“Winning” in court is frequently not the best outcome for clients. Litigation is expensive, not only in dollars, but also in time and emotional cost to the client. Submission of a dispute to arbitration often reduces those costs. 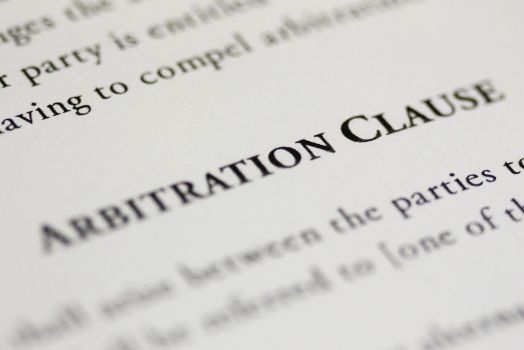 More importantly, clients do not control the terms of a “win” in court or in arbitration. Instead, judges, juries, and arbitrators control the outcome. Danna McKitrick attorneys work with clients to help them understand when a “win” in litigation or even arbitration is not always in their best interest. Voluntary settlement of disputes through mediation gives control of the disposition of the dispute back to the client. That is why we often recommend mediation to our clients. We have attorneys trained and experienced in settlement techniques, including representing clients in mediation proceedings, and many lawyers are also trained and experienced arbitrators and mediators. Experience on both sides of the disputants’ table is of incalculable value to clients seeking resolution of their disputes.